There are eight sections of Twenty Mile in Nocatee. This division within Twenty Mile is to attract a variety of buyers and is a wonderful area of Nocatee. Click here to see what is for sale in this amazing community. Also check out all Nocatee has for events to have fun with! Perhaps a more "wooded feel" is what you are craving. Here you will love the huge oak trees and homely feel of this neighborhood along with the privacy of only nine homesites! The sole builder here is Glenn Layton Homes that will be surrounded by preserve. There are five plans starting at 3,440 sq. feet to 4,030 sq. feet with homes starting at the mid $900's. If you like Spanish elevations and a flair for the polished lifestyle, this is the place for you. They offer 44 homesites built by the Pineapple Corporation boasting customized floor plans ranging from 4000 square feet to over 5500 sq. feet. Located in St. Johns County west of the Intracoastal. Homes start at the low $900's. This neighborhood is the first of the "Twenty Mile" neighborhoods. These lots are prime real estate because they all back up to water or a preserve. It is located in the northwest corner of Nocatee and is very private with only 45 homesites. This section of Nocatee is in St. Johns County and is west of the Intracoastal Waterway. David Weekley, ICI, and CalAtlantic Homes are featured in this gated access neighborhood. Homes from the mid $600's. This section of Twenty Mile offers 53 homesites and is also located west of the Intracoastal in St. Johns County. David Weekley and Dostie homes offering 12 floorpans to choose from with these homes in the high $500's. 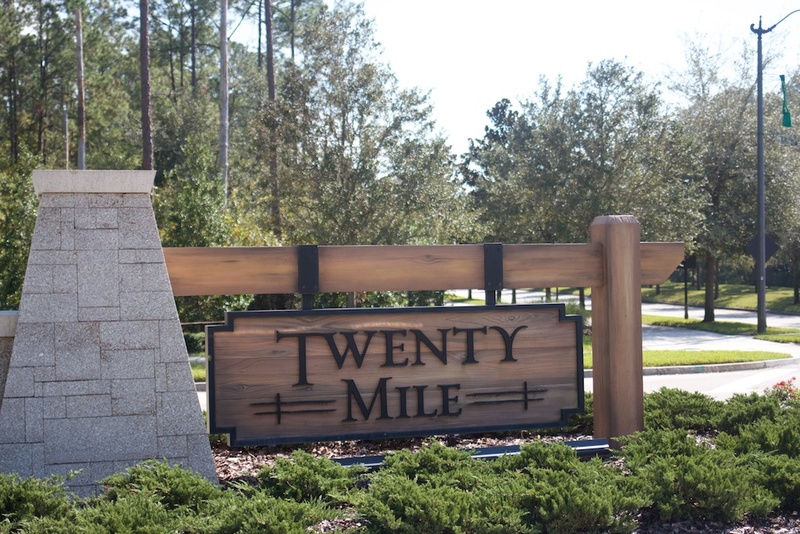 This end of Twenty Mile is in St. Johns County and offers upscale homes by ICI, CalAtlantic, and David Weekley homes. There are 13 available options for floorpans from just over 3,000 square feet to about 4,200 square feet. The Pointe is surrounded by beautiful preservation. Homes from the mid $500's. This is so new they are going to start taking reservations in November 2016. Some lots have water or preserve views. It is located off of Valley Ridge Road. There are four builders building for you here and they are ICI, David Weekley, Providence, and Cal Atlantic, however, there are no floorplans listed as of yet. Homes will be from the mid $300's. This is a great part of Twenty Mile because it has a lot of possible homesites. There are 37 possible floorpans by Dostie, CalAtlantic, David Weekley, and Providence. The home sizes are anywhere from 1500-2300 sq feet. The best thing is this neighborhood will be next to a new St. Johns County elementary school. 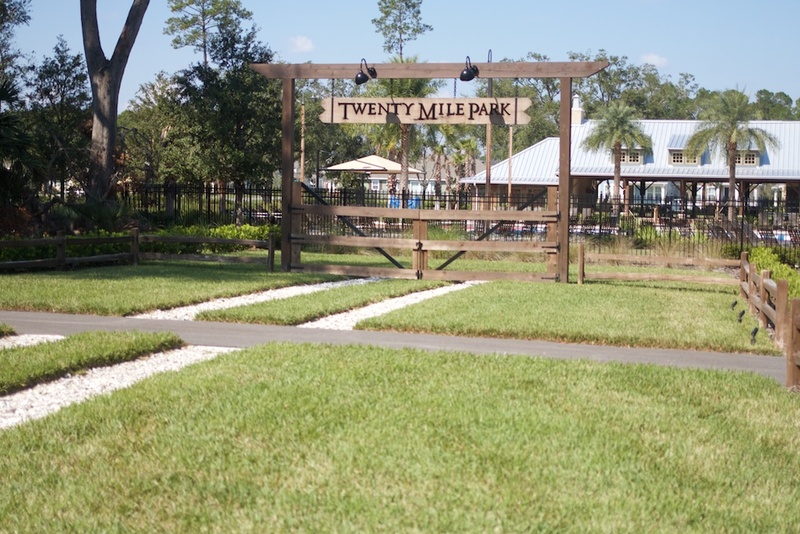 The Twenty Mile Village homes area has a wonderful park surrounded by homes and preserve. There are alley-loaded homes from the smaller range of 1,300 square feet by David Weekley and Providence to 2,300 sq feet. Mattamy Homes also builds here from 1,900 to 2,900 square feet in the low $300's. 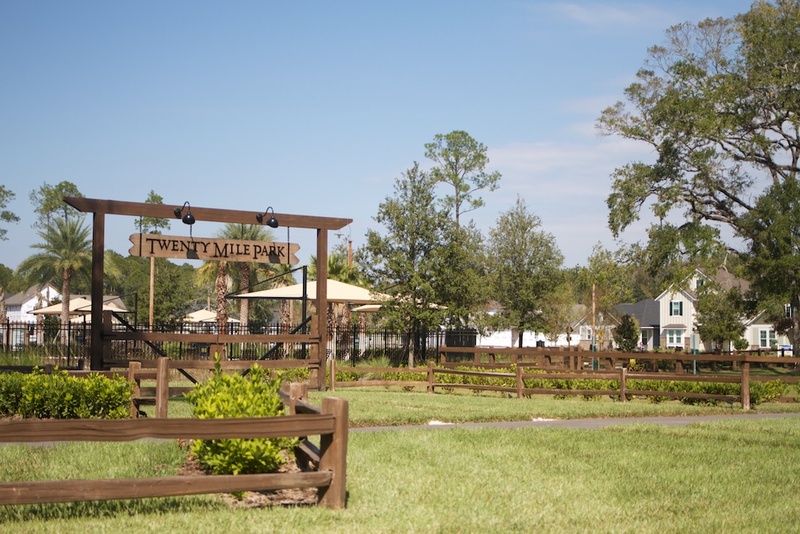 In Twenty Mile Village you can also choose a larger home with David Weekley, Providence, and CalAtlantic in the mid $300's from 2,600-3,700 square feet. Truly a home for every buyer in this wonderful section.